U bent hier: Home » News » International diabetes day: For those who did not know, Laeq Health helps! Attention to this ever-increasing disease is essential. Just like the attention to our innovative solution. Geplaatst op 14 November 2018. Today is the world diabetes day. A day to draw attention to good care for diabetes and good tools. And that is badly needed. In Europe 1 in 3 adults have Type 2 diabetes. A disease that can not be cured and that causes great damage to your body. A disease that can also turn your daily life upside down and is decisive for the day. Measure your blood count, watch your diet, exercise or not, prevent hypo, count carbohydrates, and so on. But also issues such as: “Can I go to the party? What do I have to bring with me? ” play a role every day. Diabetes can limit your life. Read this review. Everyone knows someone with diabetes. A metabolic disorder that can not be cured. Often countered with medication which does not always lead to the best solution. 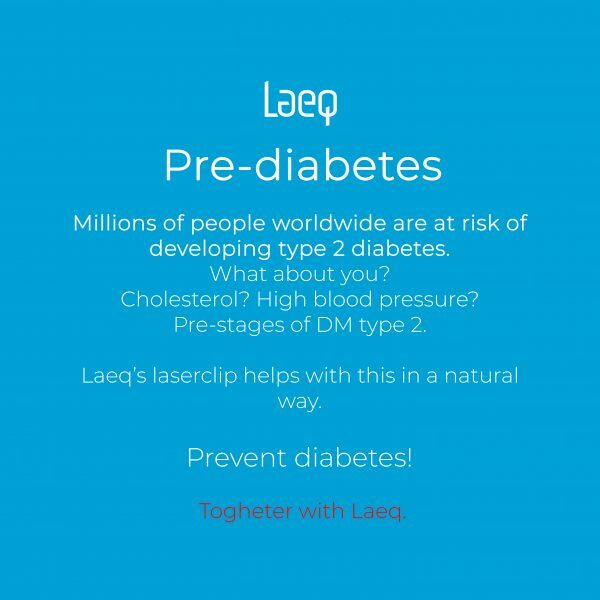 Fortunately, there is the Laeq Health for Diabetes Type 2 and the awareness of this natural method without side effects increases rapidly. National and international. A low level laser energy method that leads to photobiomodulation. A proven method with thousands of studies. The users and surveys show it; fast better and lower blood sugar levels, reduction of oral medication to even no medication, better blood flow, fitter through the day and even reduction of retinopathy and neuropathic symptoms. And that in a way that stimulates your body to do it yourself, healthy and no side effects, only benefits. The annual diabetes day is important because people, your friends, your neighbors, and colleagues, as well as administrators, ministers and policymakers think about diabetes that day. 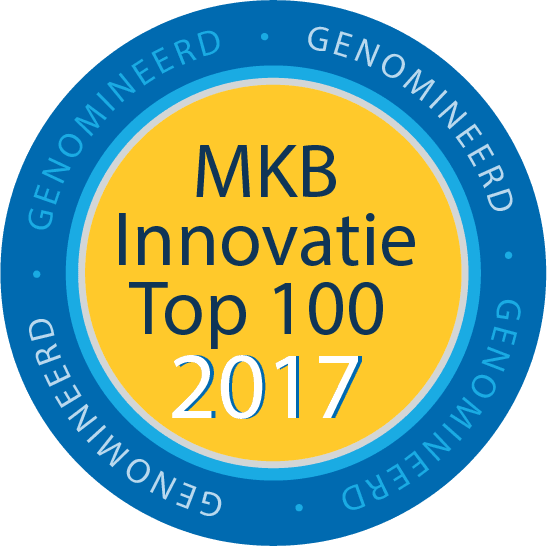 We and our users know that this innovation method is the future for many to reduce or prevent diabetes risks. 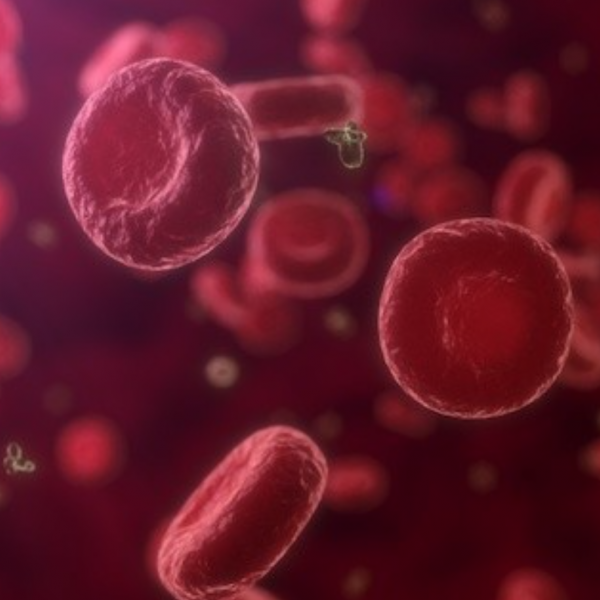 Practice shows it and the international attention for photobiomodulation by the blood to shine with stimulating laser light grows very fast, in patients, consumers but also support agencies. Better every day with Laeq!